A war story and a love story set against the dusty heat and high stakes of the Australian outback. 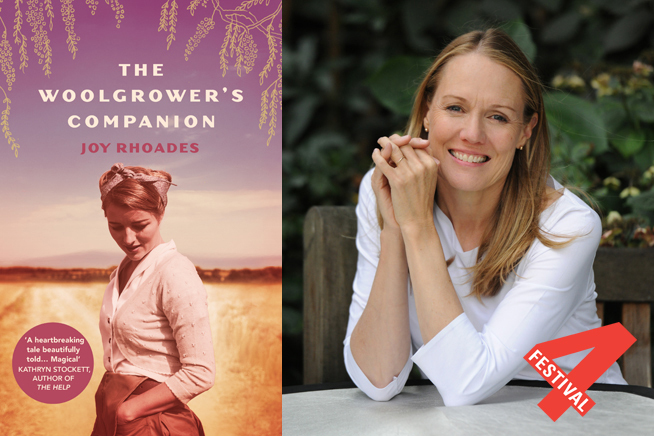 The Woolgrower’s Companion is a passionate tribute to Australia’s landscape and its people, inspired by the author’s grandmother, a fifth-generation grazier and the family’s keeper of stories. Visit accessable.co.uk for all disability and access information about South Woodham Ferrers.